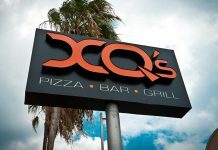 With a privileged location on Seven Mile Beach just walking distance from several hotels and condos, there is no doubt that XQ's is bound for success with its formula: great, affordable food and friendly, professional, efficient service. 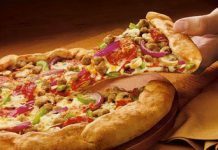 There are two Pizza Hut locations to serve Grand Cayman – one on Seven Mile Beach and the other at Country Side Shopping Village in Savannah. 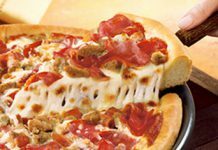 There are two Pizza Hut locations to serve Grand Cayman – one on Seven Mile Beach and the other at Country Side Shopping Village in Savannah. 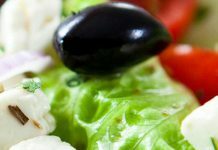 The Seven Mile Beach location offers a full dining room complete with a salad bar. You can have your favourite North American pizza and eat it too, right here on Grand Cayman. 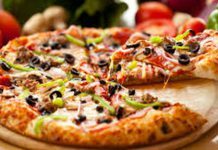 Voted best pizza in the Cayman Islands, Gino’s is the perfect place for lunch or dinner; dine in, take out or delivered. 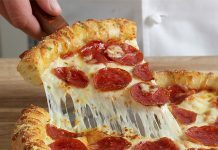 Founded in 1960, Domino’s Pizza is the recognized world leader in pizza delivery, offering specialty pizzas, pastas, sandwiches, chicken wings, sauces for dipping and desserts. To submit a restaurant, or to edit an existing listing, please don't hesitate to contact us. © 2018 Pinnacle Media Group Ltd.